Dark matter for the most part are virtual particle pairs popping in and out of existence apparently throughout the universe, all trying to elbow their way into existence. The result is they spread out and cool off. 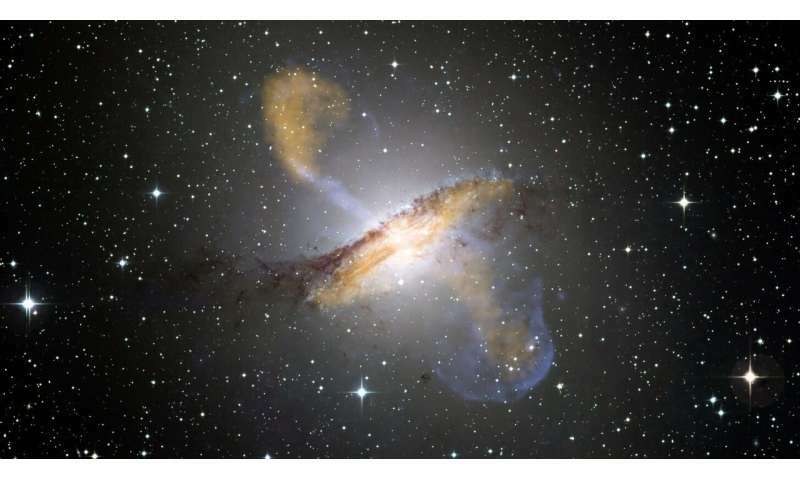 Mostly apparent outside of galaxies because inside galaxies they've cooled off enough after being heated enough to separate and form real particles held together by the strong force. This force traps other virtual particle pairs inside baryons like sea quarks from separating at least until the particle radiates. The forces outside the galaxy then compresses these particles into black holes, eventually, but that's another story. I *think* the paper say that they look at a set of particles larger than axions; I do not have the technical chops to see the difference. In any case they exclude axion-likes better than other experiments over a two order of magnitude mass range ("masses between ∼ 5 × 10^−23 eV and ∼ 1.2 × 10^−21 eV").